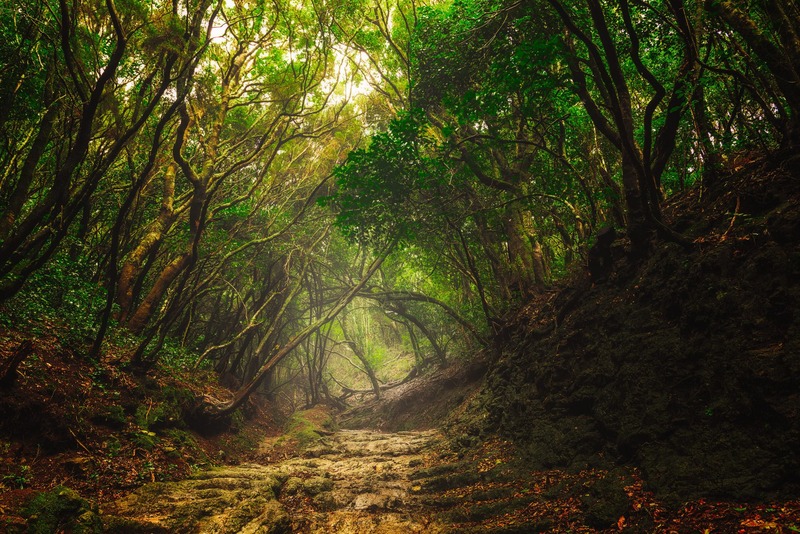 Walking in the Laurel Forest through Anaga Mountains is like going back in time. 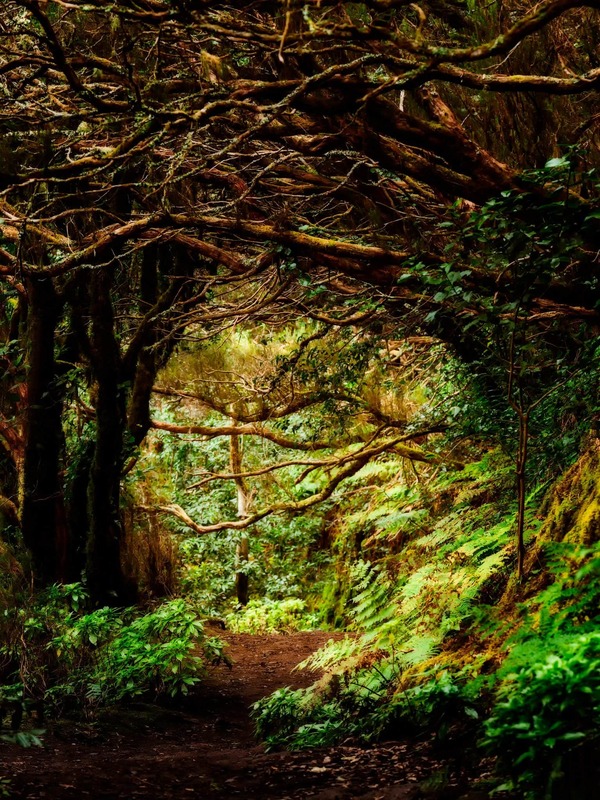 These various subtropical trees and plants on Tenerife, once covered the southern parts of Europe and northern Africa some 20,000 years ago. Unfortunately, the woodlands from the Tertiary period are very rare to find around the world. Ever wondered what a bugloss is? A bugloss is a plant that is widespread on the island of Tenerife, in Spain. 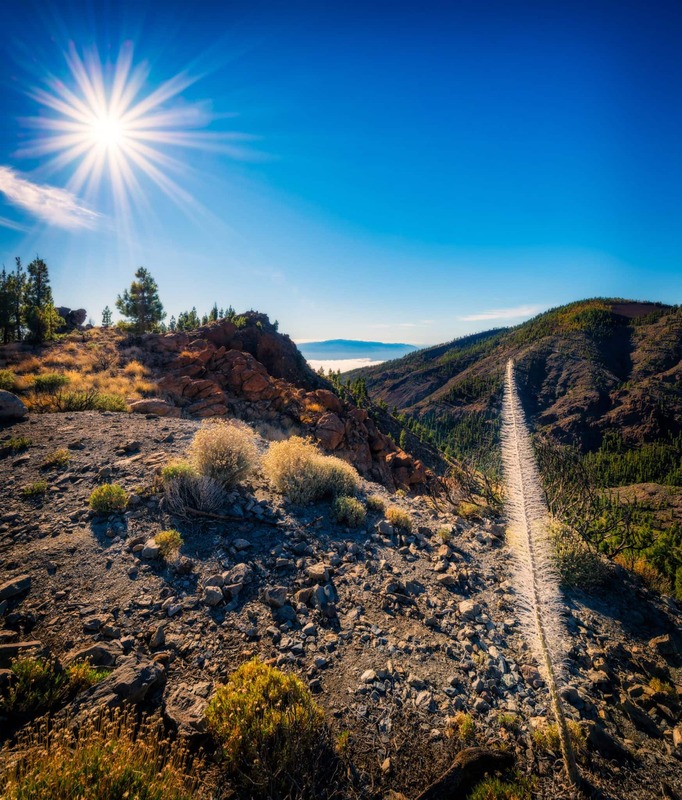 It usually grows up to approximately 3 meters in height and you can see it on Las Cañadas del Teide. I have always wanted to see them bloom in an inflamed red shade. 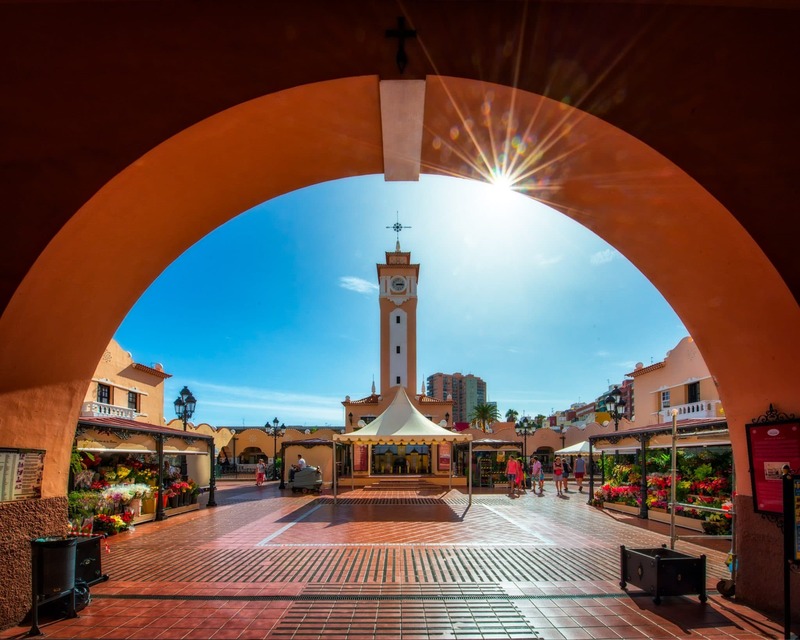 Taganana is inhabited by the eldest residents in Tenerife. 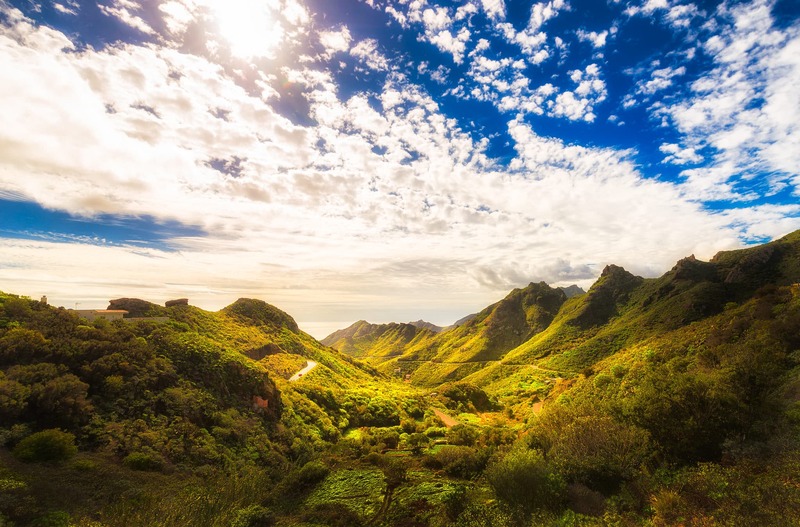 It is located in the northern part of the Anaga mountains and you can only get there by driving downhill and sometimes involves turning down a 180-degree street which is an adventure on its own. Once you reach the town, the view is completely worth it. The feeling of calmness is remarkably engulfing, and, in some way, a mystical impression is present. When we were passing one of the main streets in the center of San Cristobal de la Laguna, Tenerife – this ensemble caught my attention. The typical Canary Island building colours are quite intense and really contrasts the century old bricks of the tower. 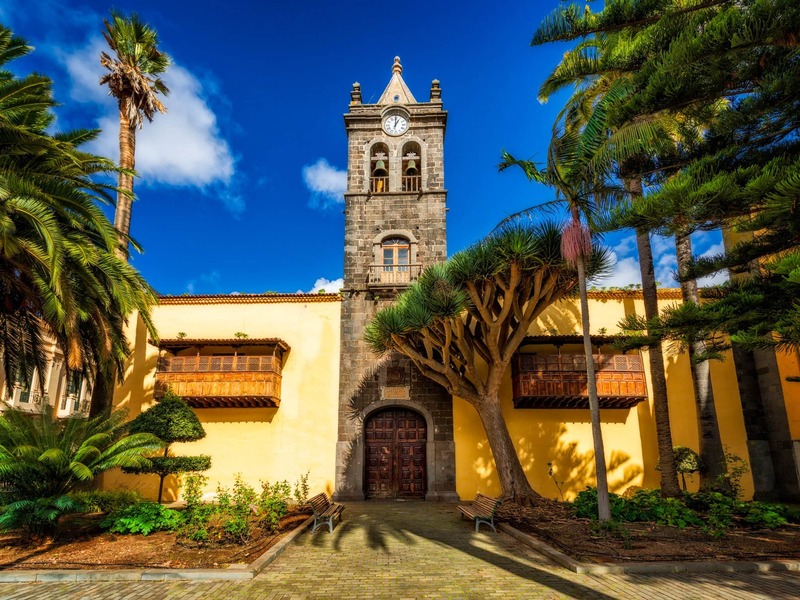 The Canary Islands Instituto Cabrera Pinto was previously the first University on the Island. Under the name, Sant Fernando Literary University, it existed until 1895 and after this date, it was transformed into a secondary school.